Here are 16 of the most exciting confirmed K-Pop group comebacks for November. Who are you anticipating the most? S.M. Entertainment said Monday it will debut its new boy band NCT U under a new idol management system this weekend. Two units of NCT U will make their debuts separately on April 9 and 10. 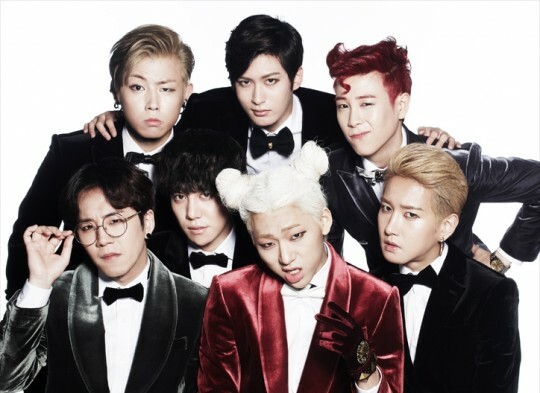 Famous hip hop boy band BLOCK B are finally preparing to make a comeback. The 7-member boy band are working towards their comeback. Another boy band, History has also announced that they will soon be making a comeback. VIXX has release their release schedule for the upcoming comeback. After revealing the comeback schedule, they released a “Conception Art Film” that gives a sneak peek into the concept for the group’s upcoming comeback. DSP’s rookie girl group April is preparing to undergo their other activities as a group without their leader SoMin. They secretly shot their comeback music video in Paju already. According to the rep from JYP Entertainment, girl group TWICE will be returning with a new album on April 25 Their first teaser is finally published with the girls making a cute transformation as cheerleaders. One of the sexiest girl groups, Rania is preparing for a comeback in April. 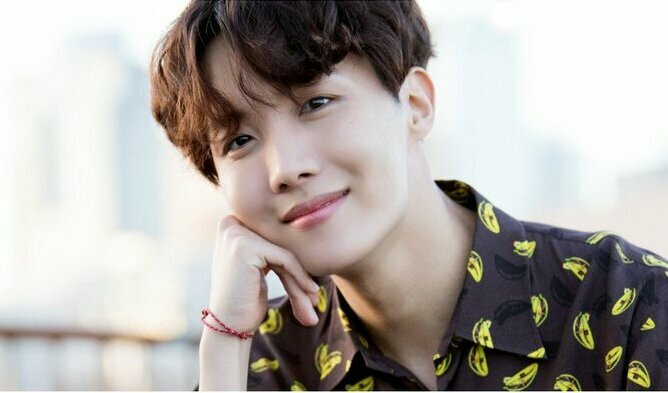 Along with past members Di, T-ae, and Xia, they’ve added two Korean members HyeMe and SeulJi and to everyone’s surprise, an African American member named Alex. 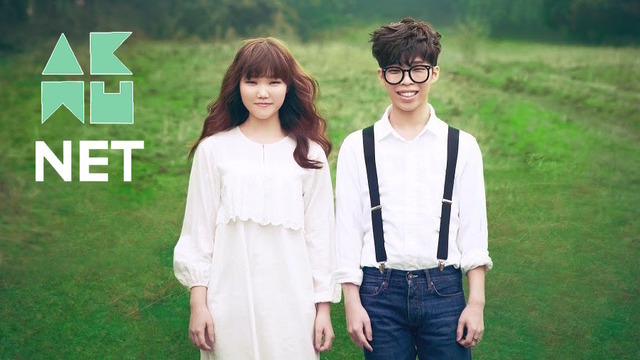 Woolim’s rookie girl band Lovelyz join April comeback rush, too. 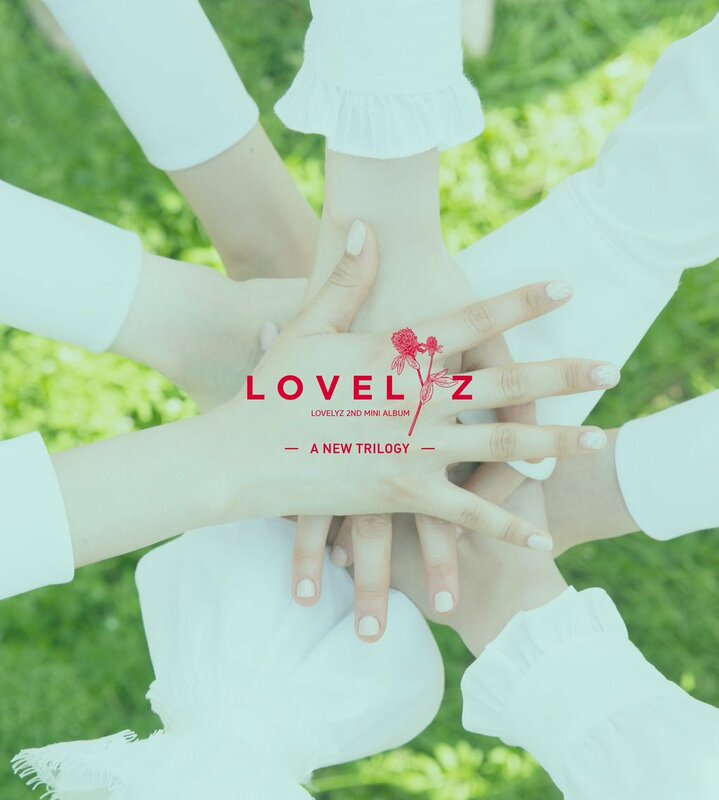 On April 4th, the officials revealed that they are preparing for Lovelyz’s comeback. 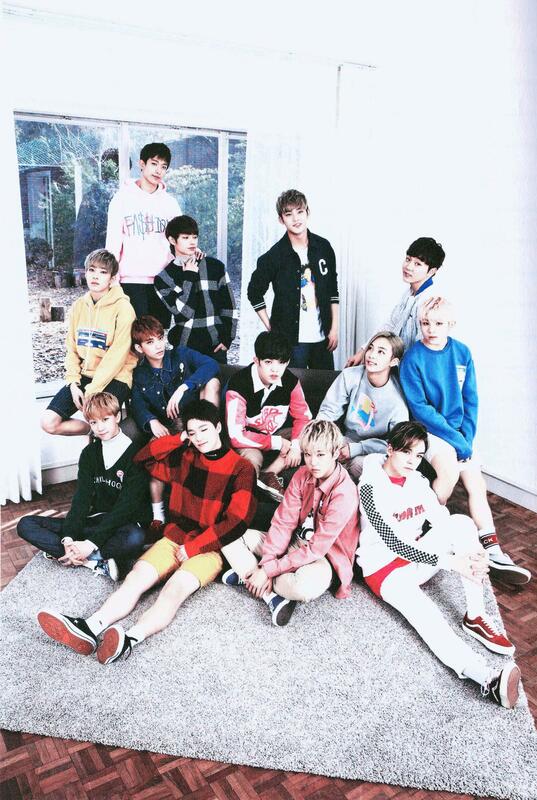 The plan is to have their new mini album out by the end of April. Popular Apink idol and TV personality EunJi is returning to the stage ― only this time, she’ll be performing solo. Officials at CUBE Entertainment revealed that Jung EunJi will be debuting as a solo artist, dropping her first solo EP this April. So while the April is passing by day by day, every CARAT in the world was at their desk waiting for some news about the comeback. 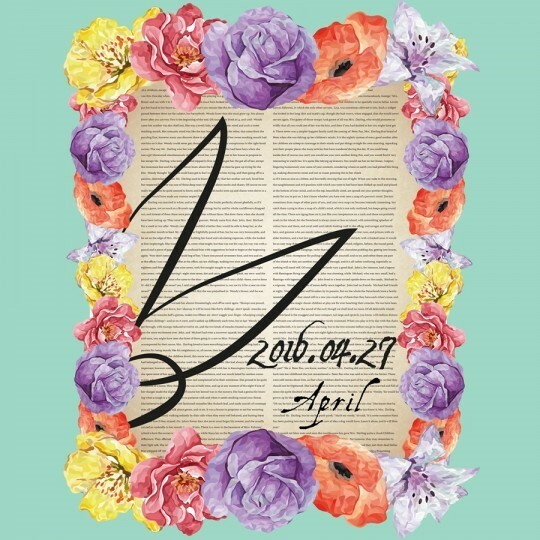 For many, Pledis Entertainment revealed the good news of the group’s comeback to be made in April along with a release of a new album. 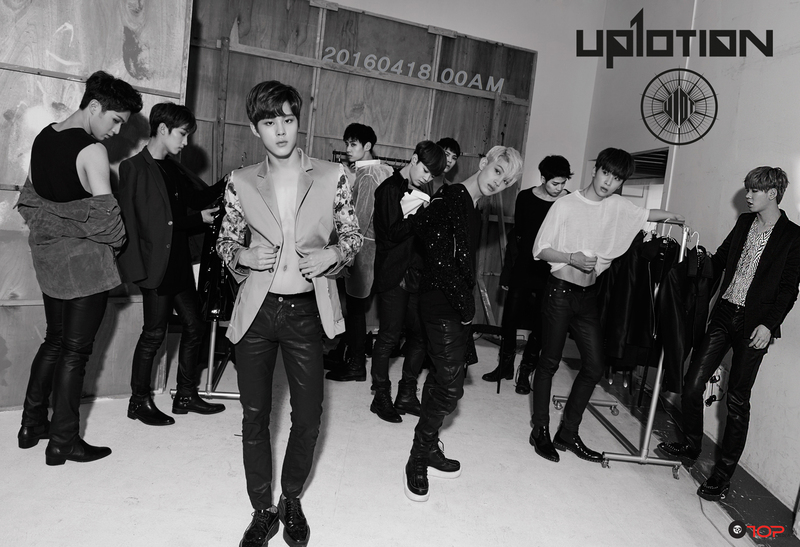 TOP Media’s rookie boy band UP10TION will be making their official comeback this spring after releasing their second mini album “Catch Me” last November. Also on the 21, ballad duo Vibe will return with a digital single. It will be interesting to see these popular male duos go head to head. 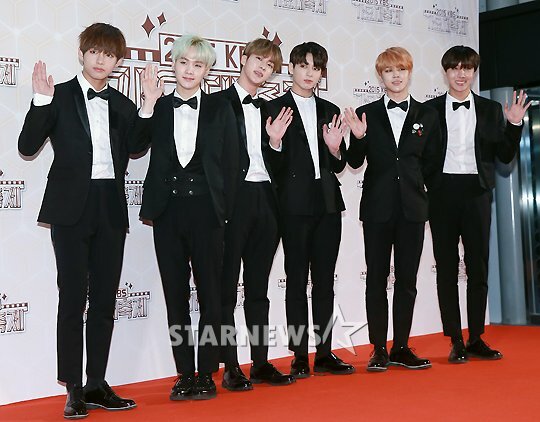 Explosive K-Pop boy group BTS will be making their highly anticipated comeback. 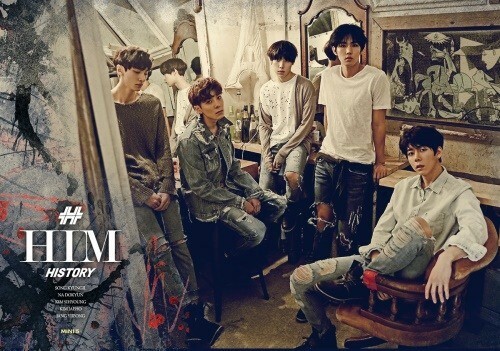 Following their comeback promotions, they will hold a concert titled “The Most Beautiful Moment in Life on Stage” at the Olympic Park Gymnastics Arena in Seoul on May 7 to 8. In an exclusive interview with OSEN, Yang HyunSuk talks about Akdong Musician’s (AKMU) comeback plans and ChanHyuk’s plans to enlist in the military. 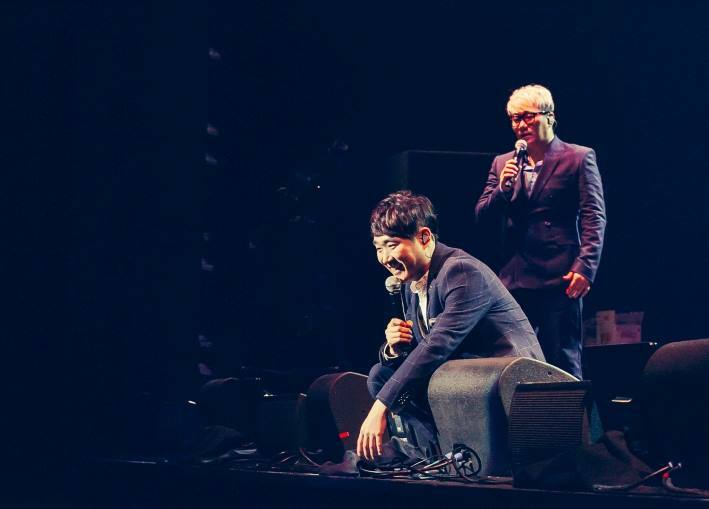 The duo’s second album has been completed and will be released early in May. It looks like the large-scale girl band, IOI, will be debuting with a mini album. The title song for the debut album isn’t determined yet, but they’ve already received a bunch of songs from famous producers. Infinite’s WooHyun will be a second member to go solo. 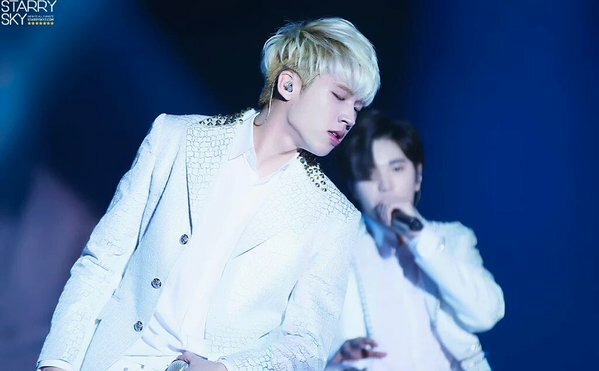 After more than six years of leading Infinite to a mania-level of popularity, WooHyun is set to make her official solo debut following that in May. Other notable rumors of idol comebacks consist of; Jessica Jung, 2NE1, Park BoRam, No Brain, ZEA (BEG), Tim and Yoo SungEun.